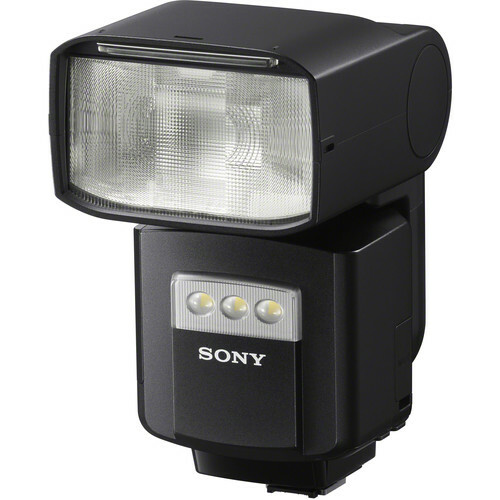 Powerful and connected, the HVL-F60RM Wireless Radio Flash from Sony has been equipped with a built-in 2.4 GHz radio transceiver to allow photographers to quickly create portable lighting setups with complete support for P-TTL / ADI metering. 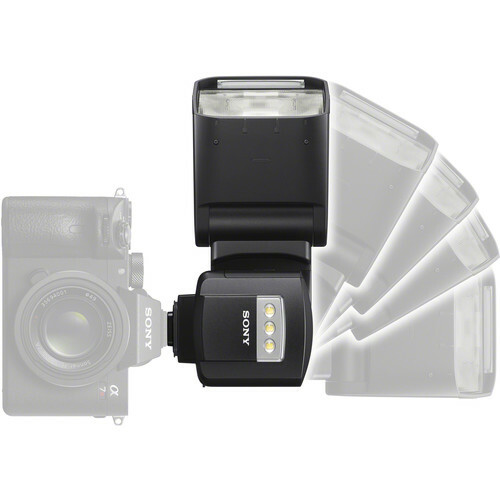 This flash can be set as a commander or a remote that fully supports Sony’s existing radio commanders and receivers, including ratio control, the ability to work with up to 15 flashes in five groups, and access to 14 channels. 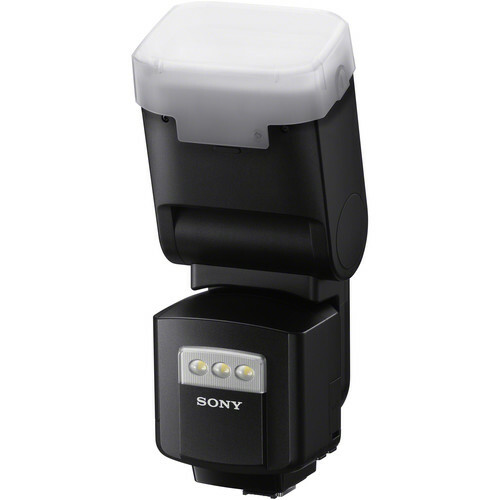 The flash works within Sony’s optical wireless flash system as well, where it is also able to operate as either a commander or remote unit. 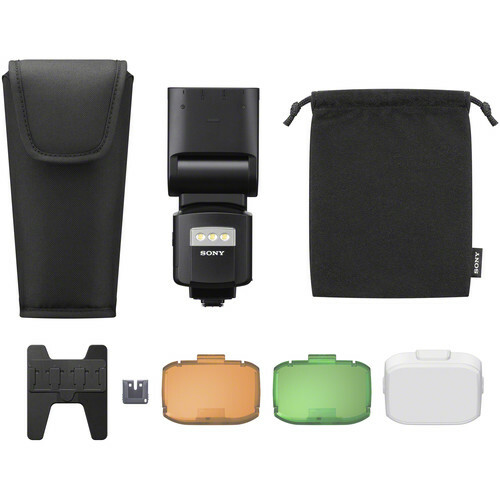 Compared to its predecessor, and in addition to the added radio transceiver, the HVL-F60RM also has improved overheating protection for more consistent and reliable performance. 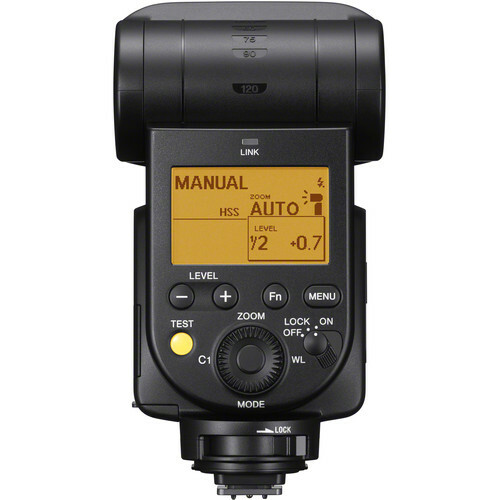 It has a guide number of 197′ at ISO 100 and 105mm, along with an improved recycle time of 1.7 seconds. 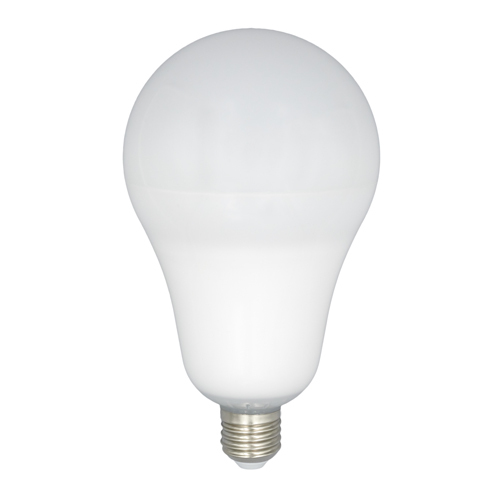 Full bounce capabilities are available, too, with tilt from -8 to 150° and a total of 180° of rotation. 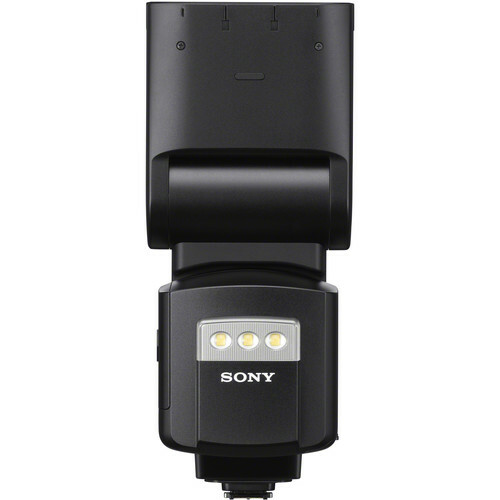 Also, it has a zoom head of 20-200mm which can be widened to 14mm with a pull-out diffusion panel. 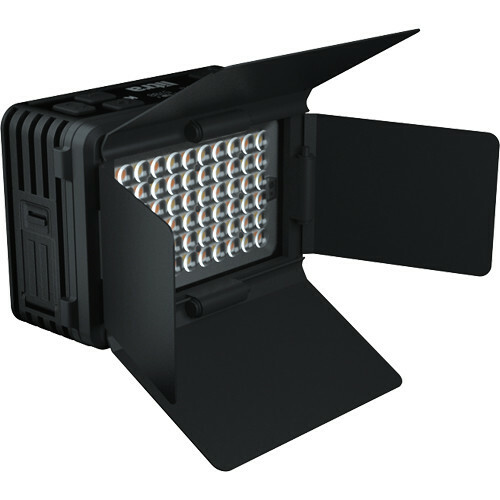 The front-facing LED light has been updated and can now also be used as an AF illuminator with E-mount mirrorless cameras for more reliable, faster focusing in low-light conditions. 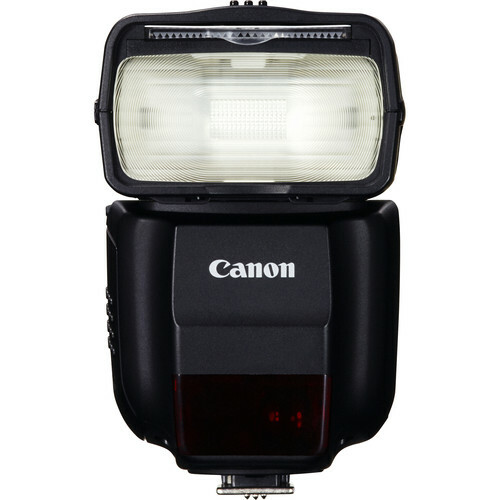 Additionally, the flash also has a dust- and moisture-resistant construction along with a durable metal foot. Equipped with a 2.4 GHz radio transceiver, the HVL-F60RM is able to operate as either a radio commander or remote as part of Sony’s radio wireless system, including the FA-WRC1M Wireless Radio Commander and FA-WRR1 Wireless Radio Receiver. 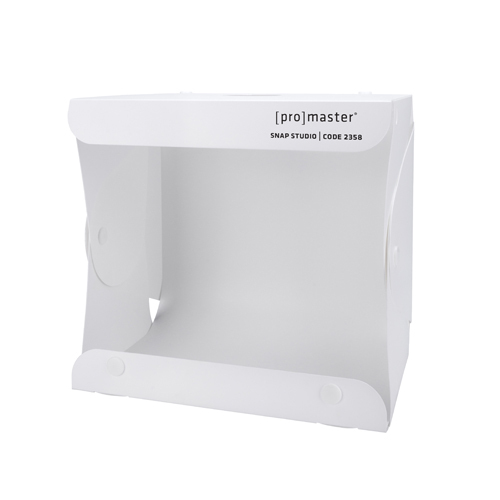 This system has an operating range of 98′ and does not require line-of-sight. 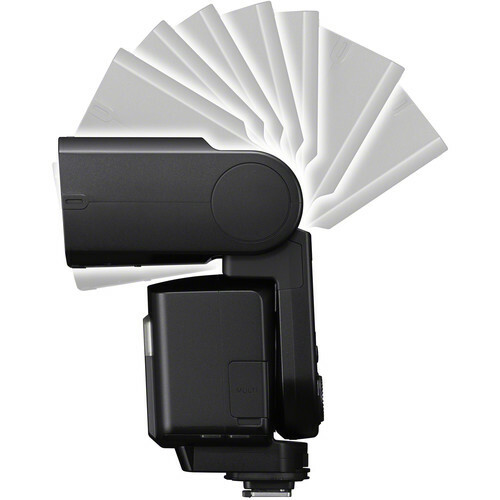 Also, it will support up to 15 flashes in five groups on one of 14 channels. 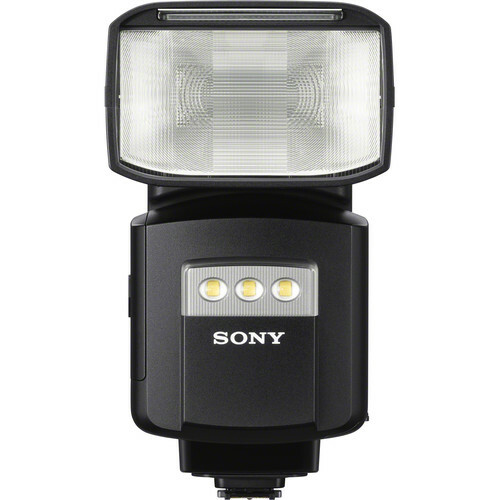 Additionally, it has full support for Sony’s P-TTL / ADI metering system, including high-speed sync and ratio control.